KUALA LUMPUR: Parti Keadilan Rakyat (PKR) President, Datuk Seri Anwar Ibrahim aspires to strengthen the party that has become one of the biggest political parties in the country besides ensuring an effective reformation will take place in the Parliament. Anwar said he wants the Parliament reformation to be developed not only within the Pakatan Harapan (PH) but also in UMNO and its affiliations. “There are two reasons why the reformation in the Parliament is very important. Firstly, right from earlier times it is the policy that Parliament should be functioning. Sometimes the Parliament takes an easy way out to suspend when there is disagreement and certain issue cannot be discussed. 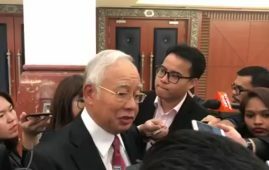 “For example, the 1Malaysia Development Berhad (1MDB) issue cannot be questioned and that is very unusual and it is not in accordance to the Parliamentary democracy principles. 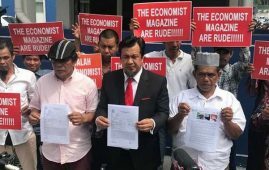 “Even in PH Manifesto, we have emphasized on the question of the Parliament reformation,” he said to a group of “Mingguan Malaysia” journalists in an exclusive interview recently. On Friday August 10, Utusan Melayu (M) Bhd. 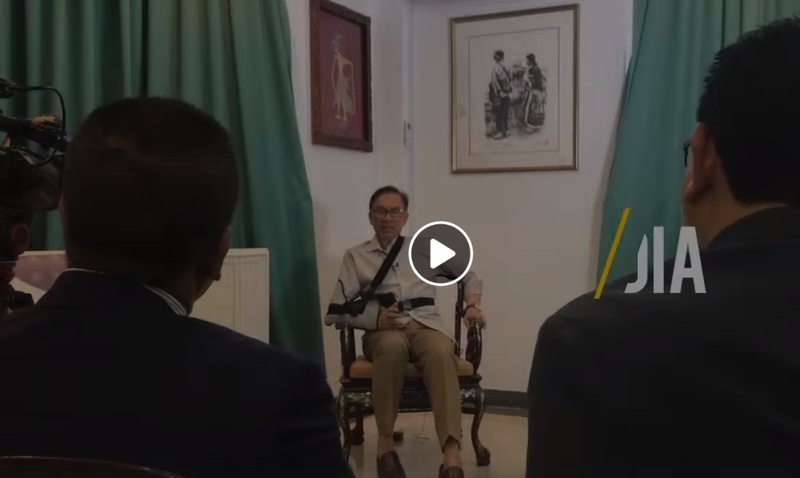 had created an important historical moment when Anwar Ibrahim agreed to be interviewed by “Mingguan Malaysia” (weekly edition) journalists after nearly 20 years the UMNO- mouth –piece newspaper did not interview him. When Anwar was the Deputy Prime Minister of Barisan Nasional (BN) Government with the then fourth Prime Minister Tun Dr.Mahathir Mohamad, Utusan Melayu supported them all the way until Anwar formed PKR in 1999. Anwar added, the new ministers sometimes have weaknesses in their statements due to lack of experience and as such the Parliament should stress for it to go through specific committee that should be functioning like what other countries are doing example in Indonesia. “We should not follow their experiences (Indonesia) but the principle of the committee that could call upon a minister and question the bill in detail. Due to the involvement of many Members of Parliament (MPs) in the parliamentary sessions, the specialisation of MPs in various committees is very important, “ he said. 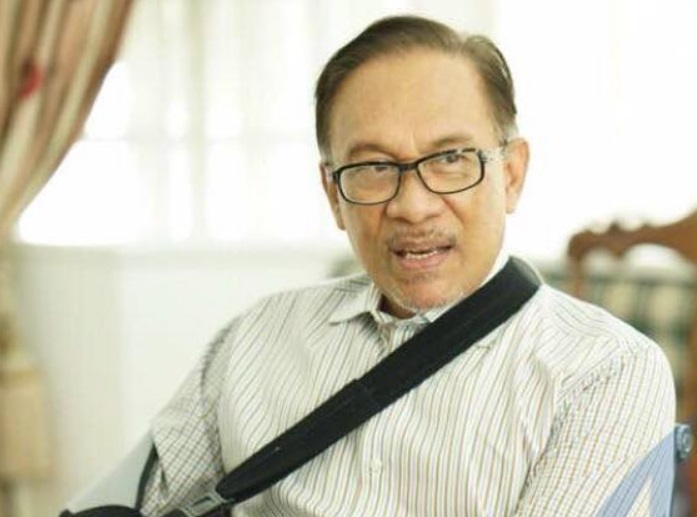 To a question of the worrisome of the Malays on the appointments of the Attorney General, Chief Justice of Malaysia and the proposal to review 102 Public Administration Institutions in the country, Anwar said, he personally agrees to the policies and the actions that have been taken. 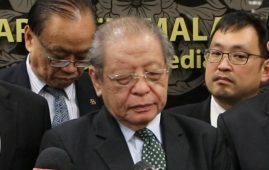 “”I do not feel that it has been out of track and away from the Constitutional spirit on the main principles; language (Bahasa Melayu), special privileges (Malays and Bumiputera), Islam and the positions of the Malay Rulers (Raja-Raja Melayu). “Small changes made the Malays worried after they have been “alarmed” by drastic changes. 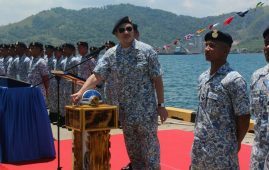 In my opinion… and I will give the assurance that this will not possibly change the policy and the spirit of our Constitution”, Anwar reiterated. He added, some ministers’ statements are “above the limits” and i have said it openly and advised them not to be blatant to the extent of affecting the races’ sensitivities. KUALA LUMPUR: Former Prime Minister. 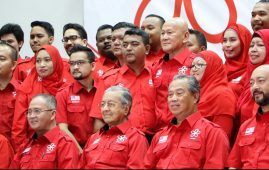 PUTRAJAYA: The Pakatan Harapan (PH) Government. In a Facebook post today, former. CHERAS: Voters have the best chance. 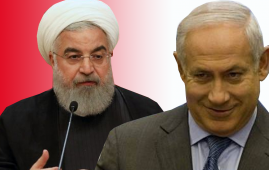 War of words is mounting between. 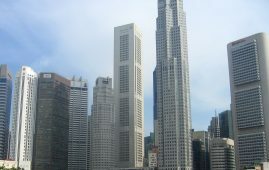 KUALA LUMPUR: The Malaysian Umno Root. 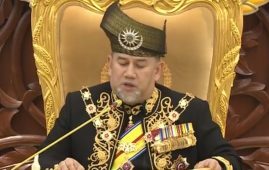 KUALA LUMPUR: Yang di-Pertuan Agong Sultan. 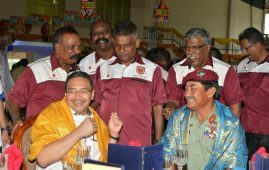 BENTONG: The Felda 2.0 Initiative which. 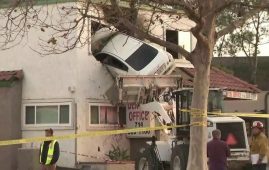 SANTA ANA: A white Sedan car. 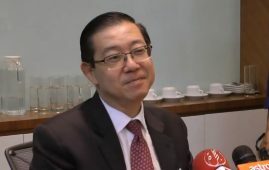 Kuala Lumpur: The Chairman of Parti. 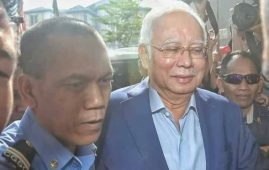 RIYADH: Prime Minister Datuk Seri Najib. 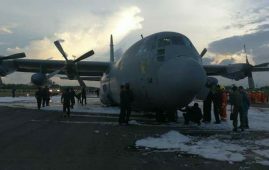 LABUAN: A Royal Malaysian Air Force. “According to the UN, almost every. 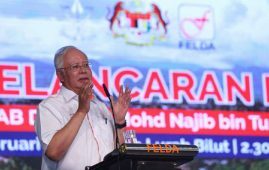 PORT DICKSON: Malaysians need not worry. Featuring over 400 universities, the QS. 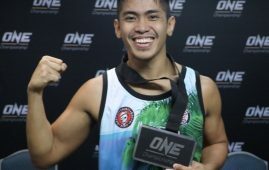 JAKARTA: Malaysia Hisyam Samsudin defeated Indonesia. 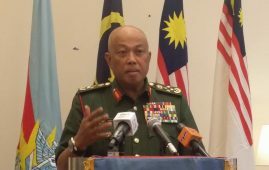 KUALA LUMPUR – Malaysian Armed Forces. KUALA LUMPUR – Malaysia is ready.